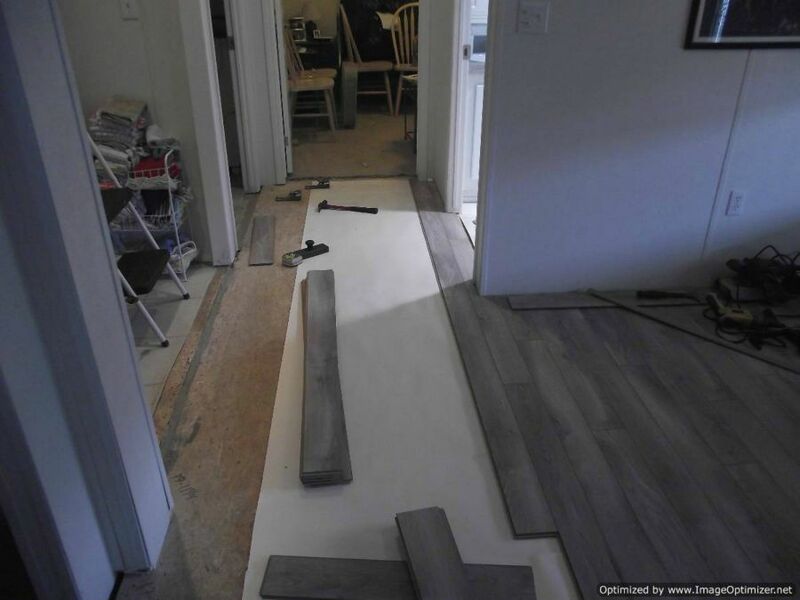 Here is my Nirvana Plus laminate review, which is sold at Lumber Liquidators. This review is based on an installation I did. 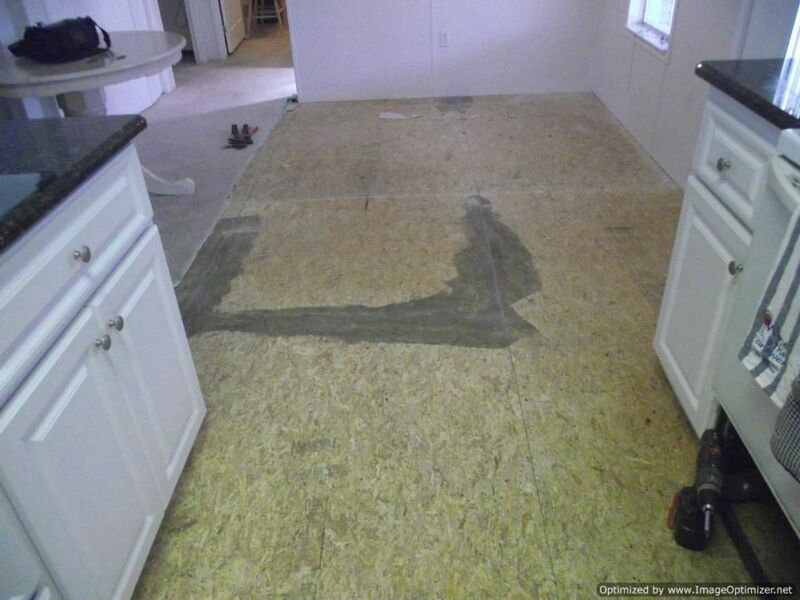 This laminate falls under the Dream Home title at Lumber Liquidators. This particular laminate is 10mm thick with a 2mm attached padding. 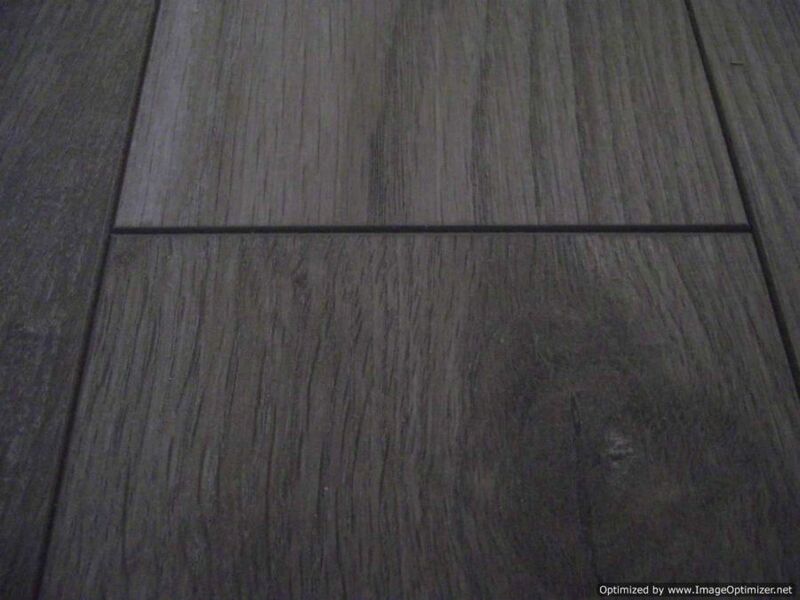 The color of this laminate is kind of a gray, its called Delaware Bay Driftwood. It has an AC3 wear rating, (AC5 being the strongest). The locking system is what I call a drop and lock. This means when you install it you connect the long side first and the end joint drops down on the protruding end joint on the connecting plank. Their website says that this Nirvana Plus laminate has a moisture resistant core material. It has a V-groove edge. The width is about 4.5 inches and the length is about 53 inches. It has a 25 year warranty also. It says its made in Austria. I have to say that this laminate was easy to work with. I didn't have any problems with the locking systems. The side joints clicked together easy and the end joints dropped down in place (not all drop and lock laminates drop down as easy as this product). The joints all felt flush after installed. Another good thing is I was able to tap the side joints together while the planks were laying flat. 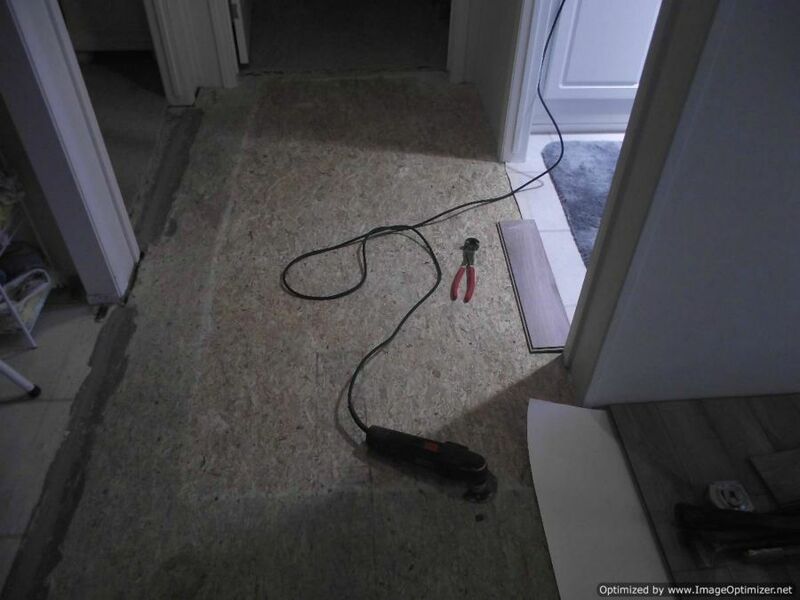 This comes in handy when your installing under door jambs. 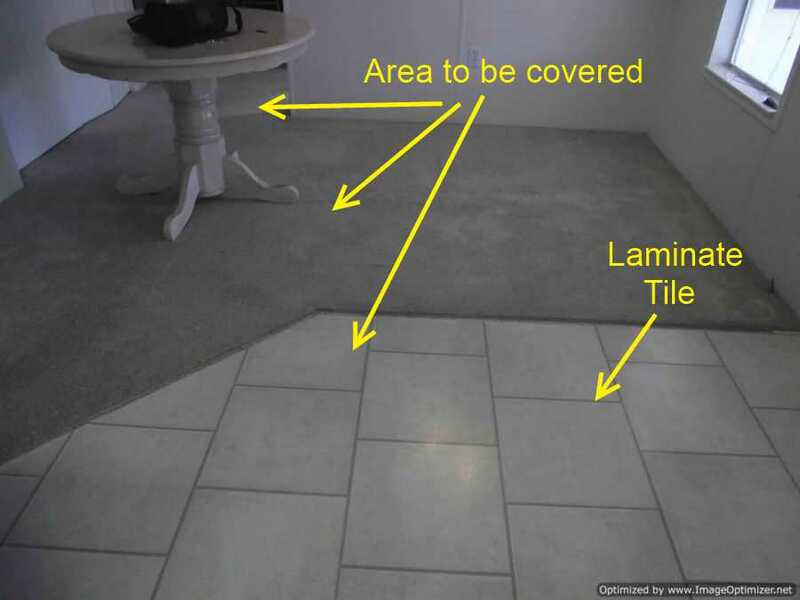 Here my client wanted to extend the laminate tile out into the dining room and into the hallway. 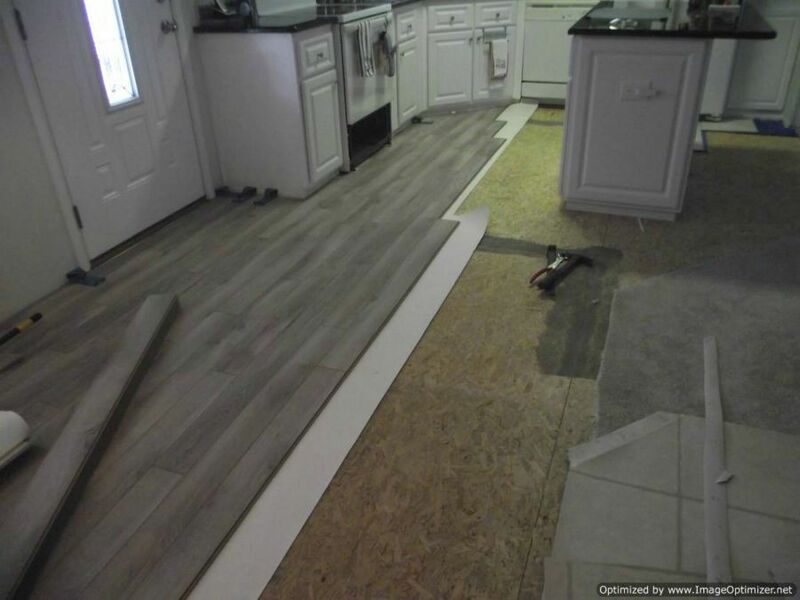 Turns out the laminate tile is discontinued which is QuickStep, Quadra. He had to start over with something totally different. This is where the prep work begins. 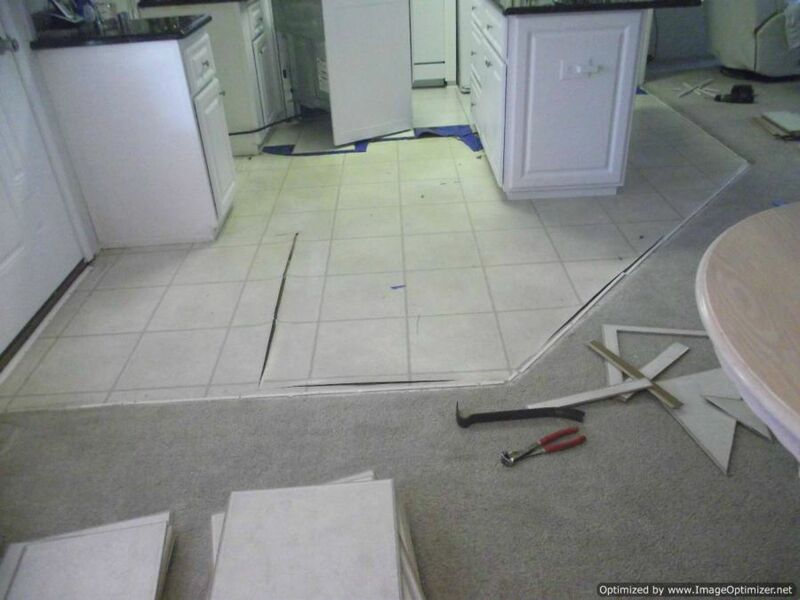 First I remove all the laminate tile, carpet, tackstrip, loose layed vinyl and staples. 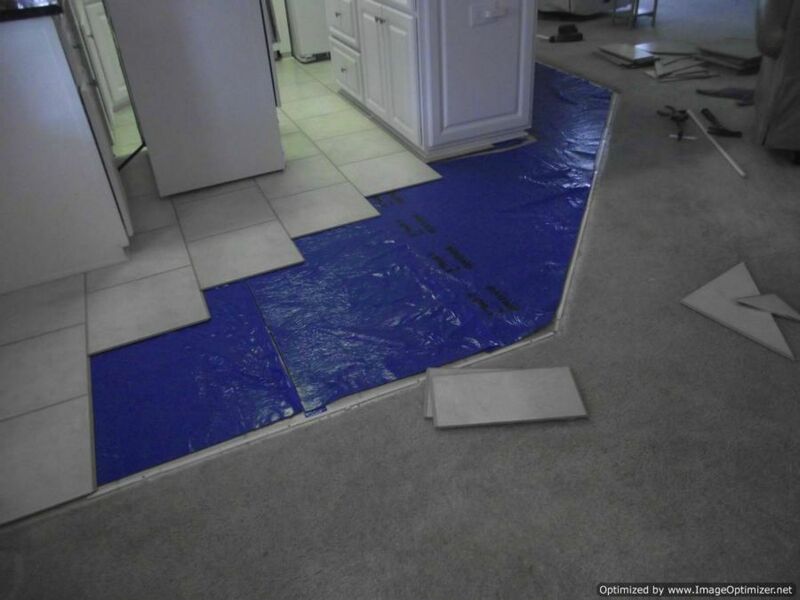 Whenever there is loose layed vinyl and the laminate is going to cross over the edge I like to remove it to avoid having a possible hump. I would put this laminate in my home. Just the way it is constructed tells me it has quality. The price is really reasonable also at under 2.00 a square foot.